My monthly page at AMEXessentials is out! Blue girl xxmm7_0801 on the street at Shibuya. Red girl junkosuzuki on the street at Shibuya. 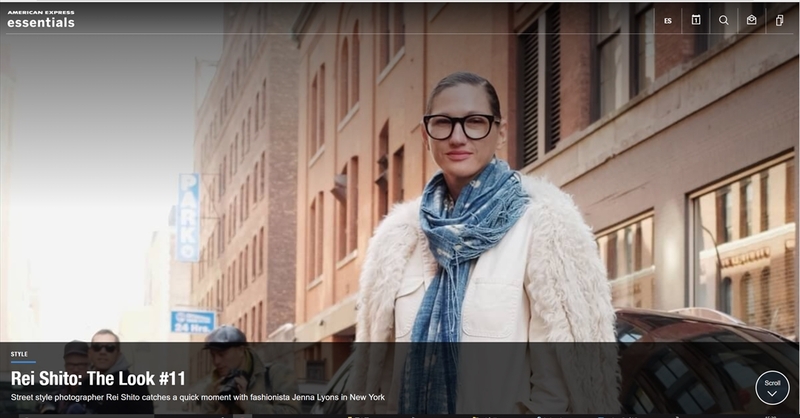 I was interviewed by Fashion Headline ! 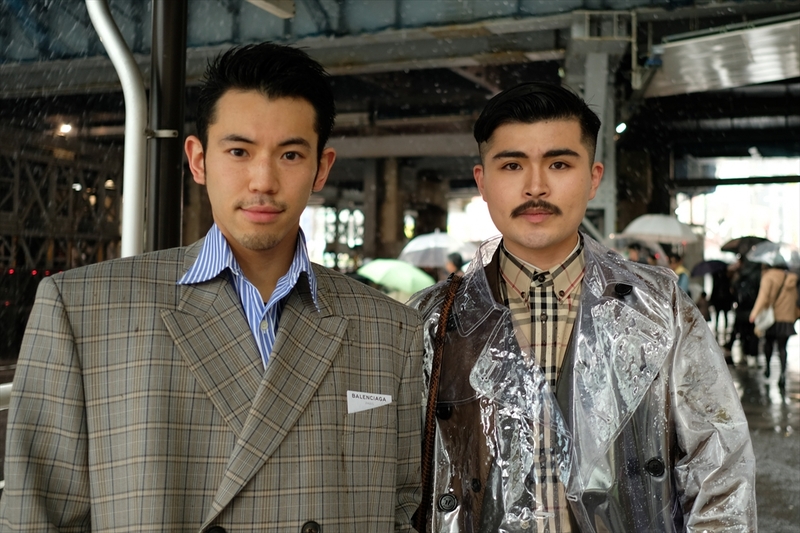 ryomzw and zupded wearing balenciaga and burberry at amazonfwt. and think about 'sustainability in Tokyo fashion market. 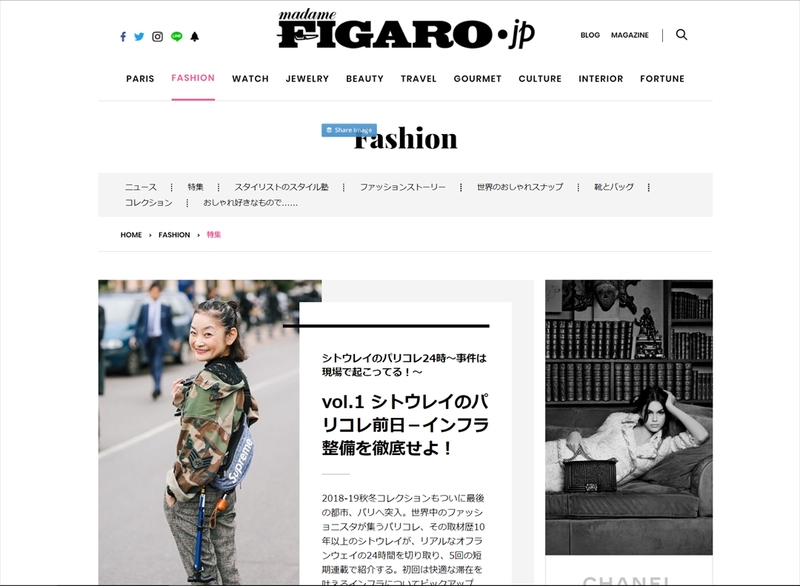 My pop up column at FIGAROjp is out! It's 'Paris fashion week daily by Rei Shito'. lovely tamumcpherson and evachen212 before the show of maisonvalentino . Btw, I wonder PVC items are now on trend on the street.